Had my first agricultural experience this weekend and it broke my spool off the swing arm. Other than that just need a new handle bar and footpeg. I'm trying to figure out where to go from here since the spool seems to have ripped out the threads. I've thought about using a longer screw and using the threads that are left or drilling it out and retapping the hole. 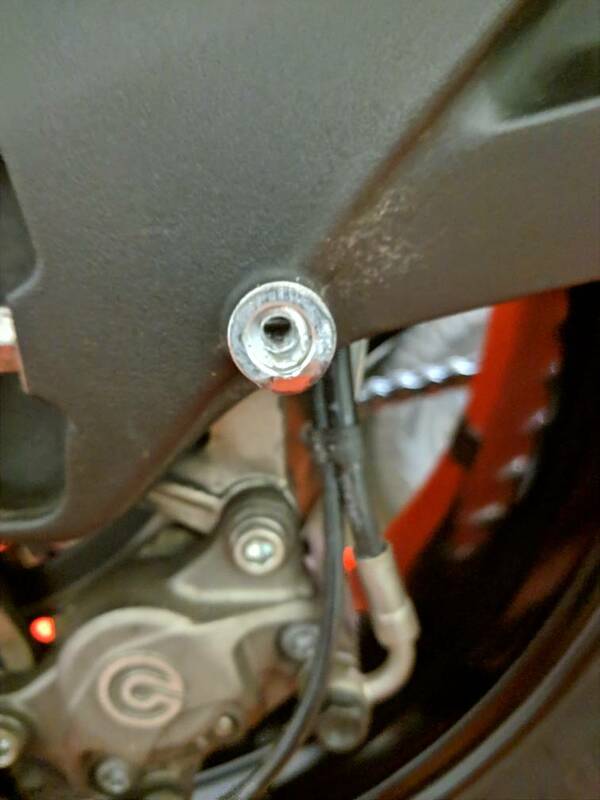 Anyone know if this piece is replaceable or is it drilled out of the swingarm? Any better options than what I mentioned above? +1 on the helicoil. 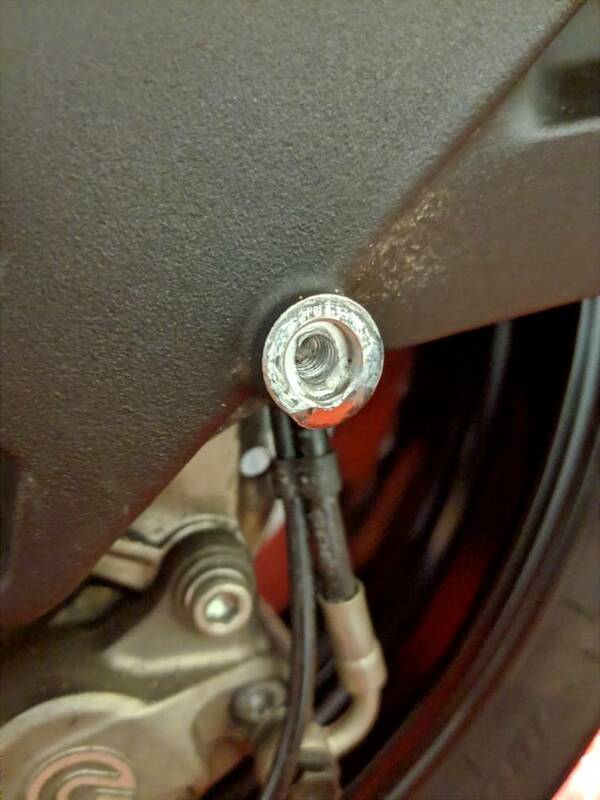 I've used them before on engine mount/ crash bar bolt holes, and they work.